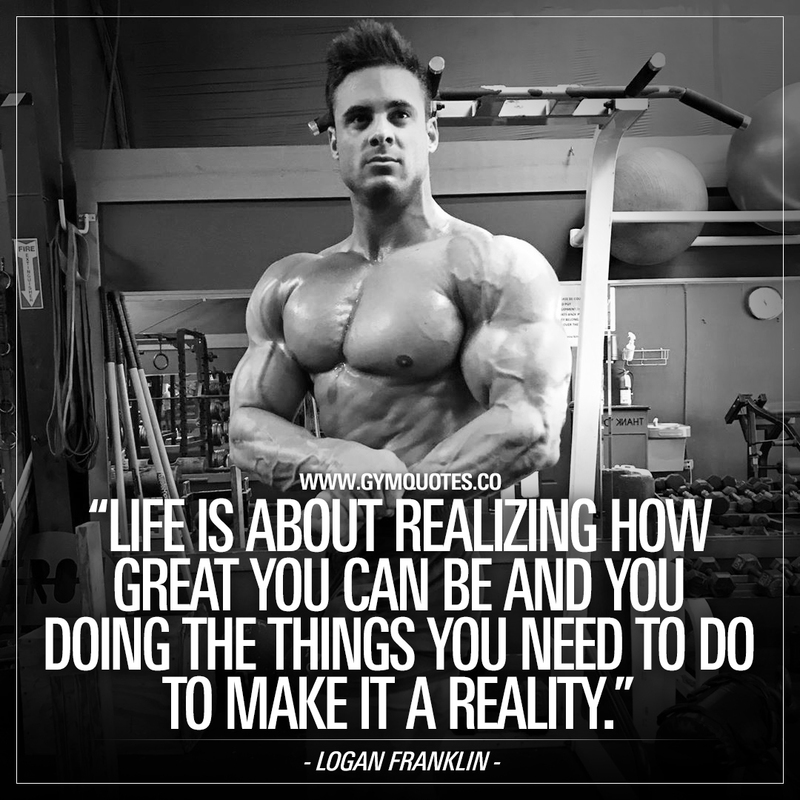 Logan Franklin quote: Life is about realizing how great you can be..
Life is about realizing how great you can be and you doing the things that you need to do to make it a reality. You can do this. All of this. Think great things. Do great things. Become great.